After 3 tough losses in a row, BC was able to turn the tide in a key 8-6 win over Marin Lacrosse Club in the teams’ second meeting this season. This game marked the return of President and attackman Kevin Nguyen, fresh off the injury list, who quickly ran off with a hat-trick in the first quarter to give BC an early lead – welcome back, Senator Nguyen. The BC offense was supported by goals from Max Tcheyan, Colin Short, Kevin Busch, and a #VeryRare high-to-high goal, from Steve Caditz, from 18 yards. In a post-game interview, Caditz confirmed that he was indeed aiming bottom left, but reported that he would “definitely take it.” Nick Richards gutted it out (*airhorn*) at the face-off X, alongside big time face-off contributions from CJ Clinkscales, to keep the ball in BC hands. 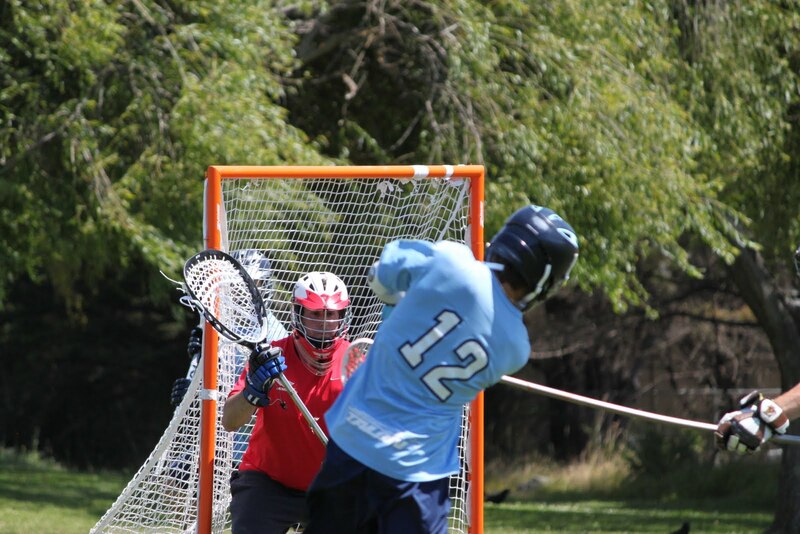 At the other end of the field, the BC defense was led by sharp goalie play from Tyler Page and Matt Levy, with hard-nosed ground ball play by long poles Tommy Gibbons, Andrew Klontz, and Liam Murphy. Marin was locked in the entire game, the score a slim 6-5 BC with less than 4 minutes to play. Never an easy team, Marin was snakebit with only 15 guys total for the game (!). Hats off to Marin for keeping it close, we’ll see them again in a couple weeks. Next up for BC is a Wednesday night (5/17) game against San Francisco LC at 8:00 pm at Beach Chalet Fields.